Each year there's always a couple of risqué Halloween outfits that err on the side of distasteful. Last year we all saw our fair share of Donald Trumps, and even this year Bake Off host Paul Hollywood found himself in hot water over photos of him dressed as a nazi. But Amazon's most recent reveal of an Oscar Pistorius costume has to be up there amongst the least tasteful. 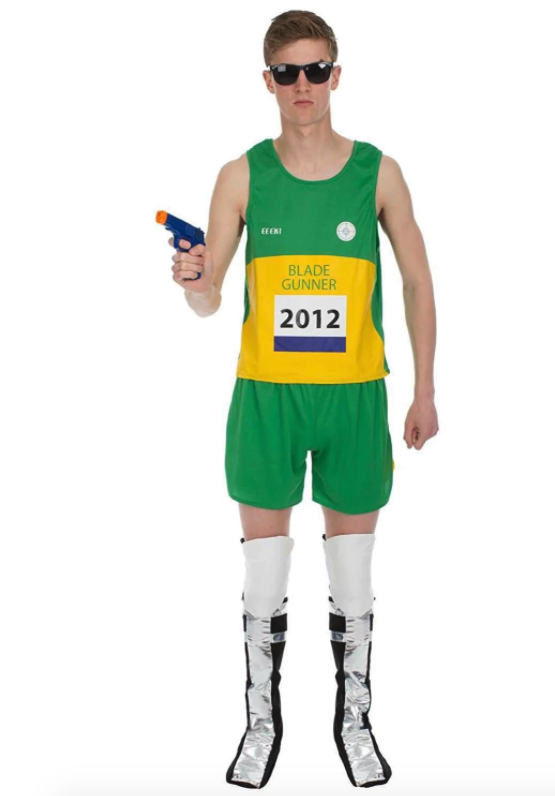 The 'Mens Adult Oscar Pistorius Blade Runner Athlete Fancy Dress Costume' comes with Pistorius' South African athletic kit, along with a mock gun clearly referencing his murder of girlfriend Reeva Steenkamp in 2013. 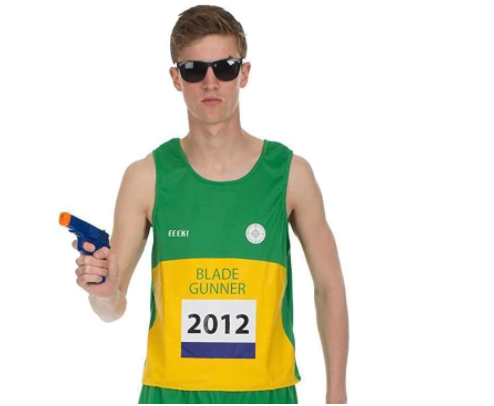 To add further insult to the £26.10 costume's evident lack of tact, the top literally reads 'blade gunner', again making light of Pistorius' shooting of Reeva Steenkamp. However, Amazon have since removed the costume. "All Marketplace sellers must follow our selling guidelines and those who don’t will be subject to action including potential removal of their account. 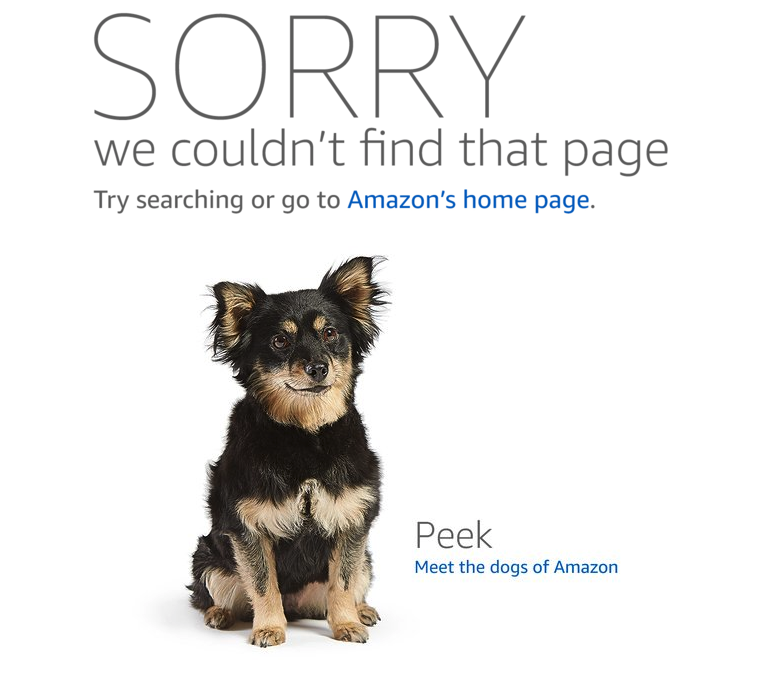 The product in question is no longer available." Amazon aren't the first online retailer to cause offence with thoughtless costumes. Read more about this online retailer that was forced to make an apology for it's Holocaust-themed costume here.